Prominent Signalized Retail Corner | Inland Real Estate Commercial Brokerage, Inc. Located at signalized intersection. 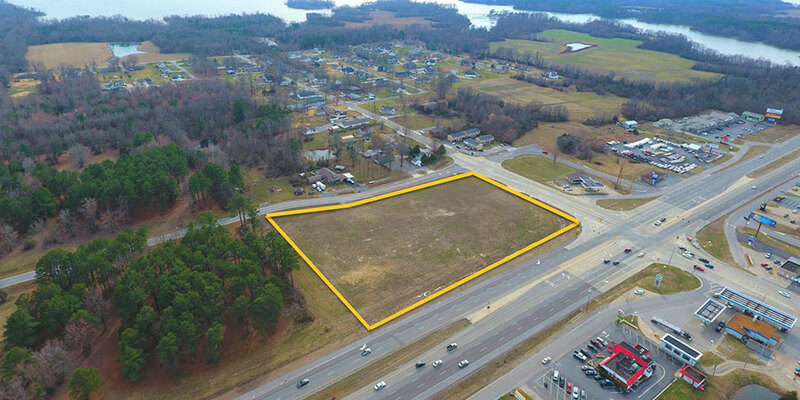 High visibility location with 26,000 VPD and 429 ft of frontage on 6-lane highway (Route 13 - busiest E/W thoroughfare in southern Illinois). Division St and the access road also have frontage. Encompassing 3 full sides of visibility. Close proximity to national chain restaurants and John Logan College.